Congratulations to Adam Hodges MIRP CertRP, Consultant for Compass Associates’ Corporate Services division who has been awarded Employee of the Quarter Q1 2018-19. Adam Hodges joined the Corporate Services division in January 2017 on our HR Practice, specialising in middle to senior management appointments on a permanent and fixed-term basis across a number of specialist sectors. Adam has quickly established himself within Compass Associates, and been directly responsible for successfully establishing a number of key relationships between both our clients and candidates. 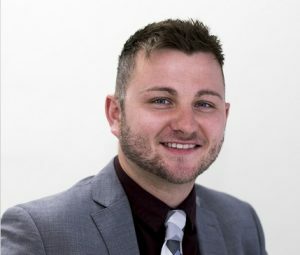 Prior to joining Compass, Adam had a successful career as a Property Manager within the Brighton area.